Celebrate summer with this large tote designed by Nancy Green of Pink Sand Beach Designs. Tote features a large inside zippered pocket and 2 additional inside pockets. 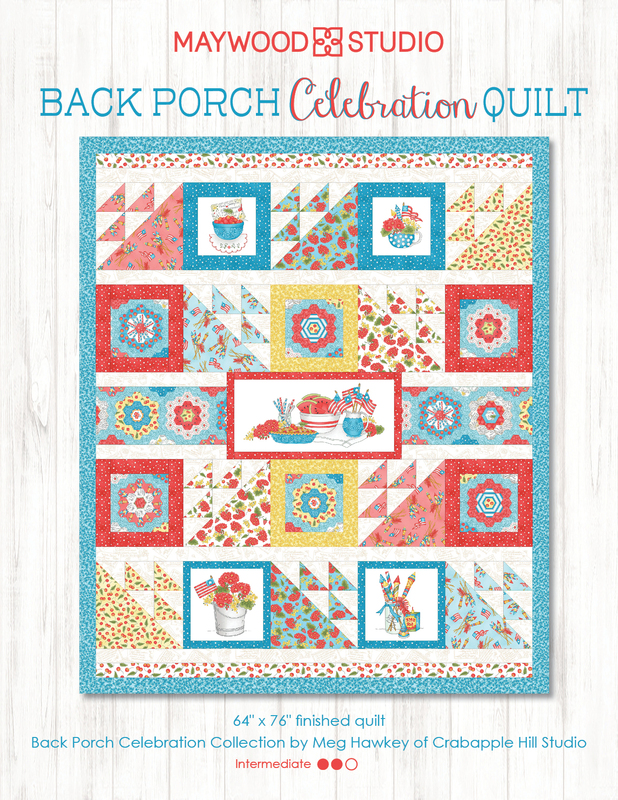 Kit includes pattern and Back Porch Celebration fabrics for the outside and lining, zipper and handle strapping.